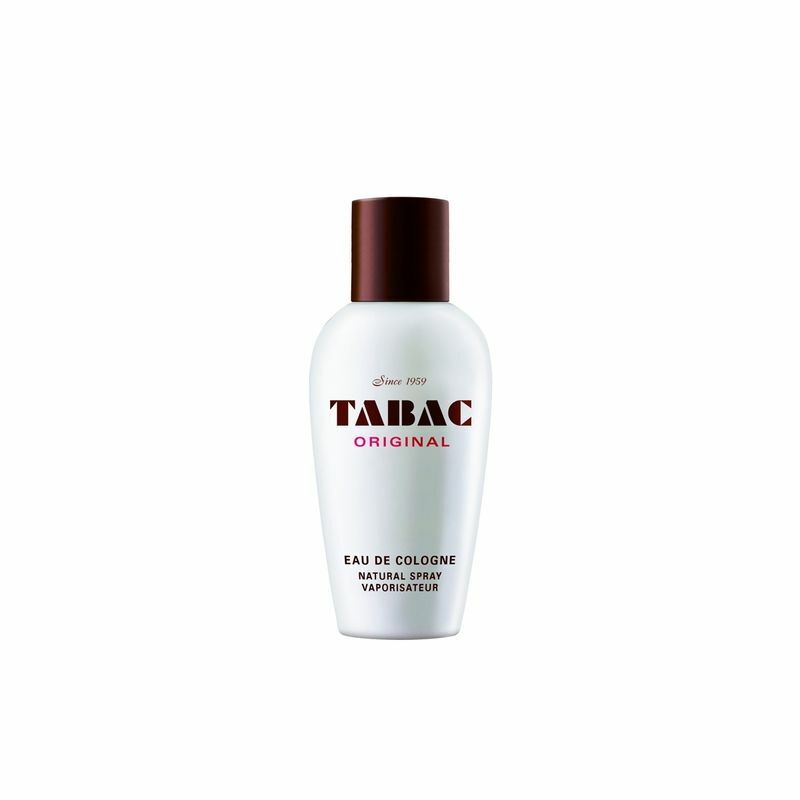 Created by the design house of Maurer & Wirtz in 1959, Tabac Original is a refined perfume with spicy notes of black pepper, elegantly rounded by exotic woods, musk, ambergris, and by a floral bouquet. Its unique, unmistakable, and exclusive perfume underlines the elegance of the man wearing it. A modern heir of the classic Tabac perfume, this fragrance is created in fougere composition. It opens with the notes of orange, bergamot, lavender and mint. The heart is composed of cardamom, coriander, geranium and vetiver, and the base endows with its warm and soft, balsamic satisfaction of sandalwood, vanilla, patchouli and spicy nutmeg.